What is Nolvadent Oral Cleansing Solution? 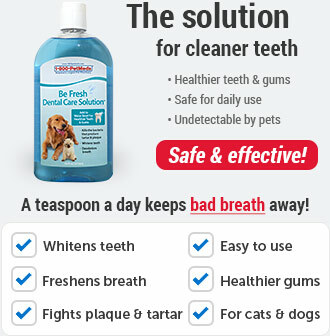 Nolvadent Oral Cleansing Solution is a dental product that helps maintain your pet's oral health and fresh breath. Used as an oral rinse or with a toothbrush to remove food particles and debris from the teeth and gums. Nolvadent Oral Cleansing Solution contains chlorhexidine acetate, an antibacterial, which helps kill bacteria and remove debris from the teeth and gum line. It also has a peppermint flavored base for fresh breath. Nolvadent Oral Cleansing Solution should not be considered a substitute for sound veterinary dental treatment. There are reports of some staining of the teeth after prolonged usage of rinses containing chlorhexidine. 0.1% Chlorhexidine Acetate formulated with a special surfactant, peppermint flavored base, FD&C Red 40 & Red 33, 6% Ethyl Alcohol by Volume. Nolvadent Oral Cleansing Solution is a dental preparation used to assist in the daily maintenance of a healthy and pleasant-smelling mouth in dogs and cats through the removal of food particles and other debris from the teeth and gum line. Nolvadent Oral Cleansing Solution is a non-prescription (OTC) product. Nolvadent Oral Cleansing Solution should be applied either as an oral rinse or with a toothbrush. There are reports of some staining of the teeth after prolonged usage of rinses containing chlorhexidine. Buildup of stain can be prevented by applying the solution with a toothbrush. The use of Nolvadent Oral Cleansing Solution should not be considered a substitute for sound veterinary dental treatment. 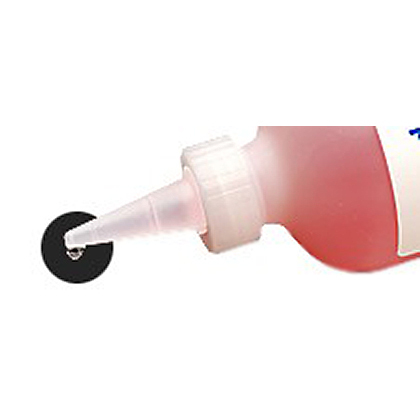 This product is for external use only as an oral rinse. Not for use in the eyes. Keep this medication in its original container. 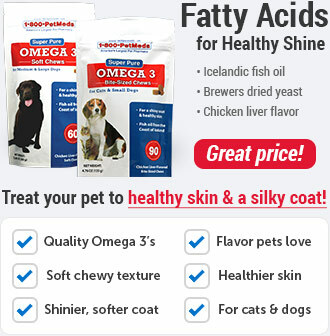 Store this product at room temperature 59°-86°F (15°-30°C). PROTECT FROM FREEZING. Throw away any solution that is outdated or no longer needed. 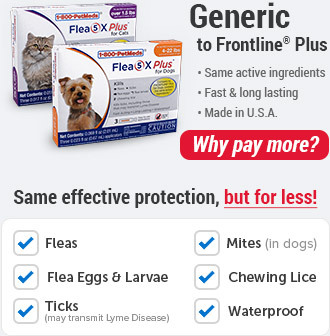 Keep Nolvadent Oral Cleansing Solution out of the reach of children and pets. Nolvadent Oral Cleansing Solution is used to help maintain a healthy and pleasant-smelling mouth. 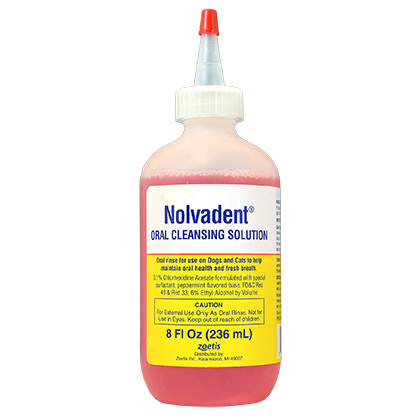 Nolvadent Oral Cleansing Solution helps remove food particles and other debris from the teeth and gum line. 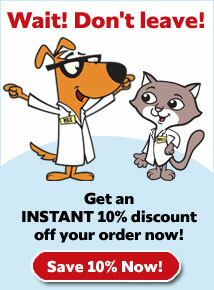 Nolvadent Oral Cleansing Solution is for use in dogs and cats. 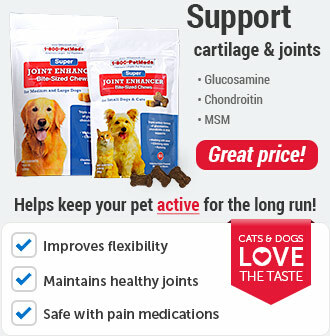 Holding your pet's head steady with one hand, gently insert the applicator inside the corner of the mouth and apply a small amount of Nolvadent Oral Cleansing Solution between the teeth and side of the mouth. Massage the mouth over the teeth to work Nolvadent Oral Cleansing Solution over the surface of the teeth. Repeat on the opposite side of the mouth so that the gum surfaces are thoroughly wet on both sides of the mouth. Place a small amount of Nolvadent Oral Cleansing Solution in a clean dish or cup. Holding your pet's head steady with one hand, dip the toothbrush into the solution and carefully brush the teeth with a gentle motion. Re-wet the brush with Nolvadent Oral Cleansing Solution as needed. Use of Nolvadent Oral Cleansing Solution should not be considered a substitute for sound veterinary dental treatment. 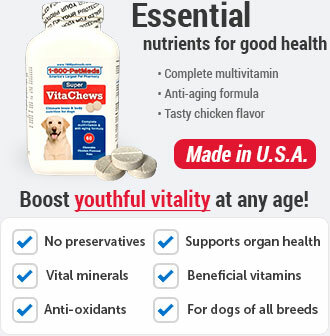 This product should be used under the direction of a veterinarian who can advise on a complete oral health program. To reduce the possibility of teeth staining, apply Nolvadent Oral Cleansing Solution with a toothbrush. Store this product at room temperature 59-86F (15-30C). PROTECT FROM FREEZING.